The facelift for the Dacia Duster will bring in addition to significant changes to the exterior and the interior, a new TCe engine with 125 HP. The new engine that will be presented tomorrow in Frankfurt will have a a six-speed manual transmission. 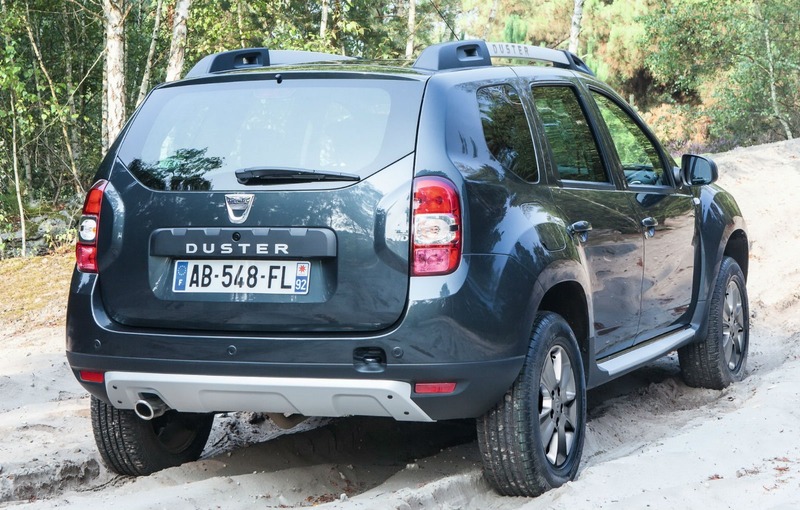 Dacia has published complete information about the new Duster facelift: the Duster range will receive a new engine, taken from the Renault corporation. It is the 1.2 TCE engine and 125 HP offered only in the company of a six-speed manual transmission. The engine also has a turbocharged direct injection system, chain distribution and an average consumption of 6 liters per 100 kilometers. The diesel engines of the Romanian SUV remains unchanged and consists of two versions of the 1.5 dCi engine, 90 and 110 HP. The new Duster will have the Eco Mode function, introduced in the Dacia range with the Lodgy model and a gearchanging indicator. Together, the two new elements will help the driver to achieve a lower fuel consumption and improve the efficiency of the driving style. In terms of equipment and facilities, the new Duster comes, depending on the equipment version, with speed regulator and speed limiter, rear parking sensors, central locking of the doors on start, outside temperature indicator, the MediaNav system and the much awaited electric window commands moved on the front doors. The active safety equipment includes ASR-ESP systems, in addition to the emergency brake assist system and the ABS. In addition, the Duster has four standard airbags (front and side head-thorax for both driver and front-seat passenger), elements that could get the new Duster four-star in the EuroNCAP tests. 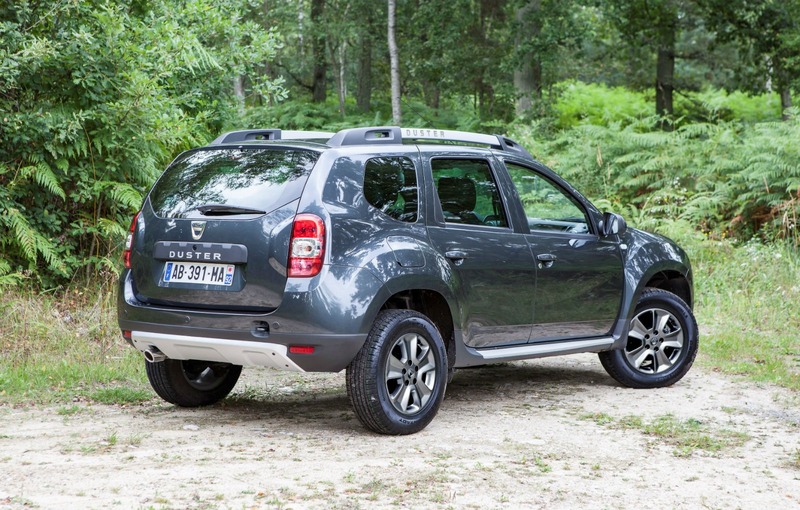 Dacia offers also many accessories for the its SUV, such as anti-theft, snow chains, child seat and others. 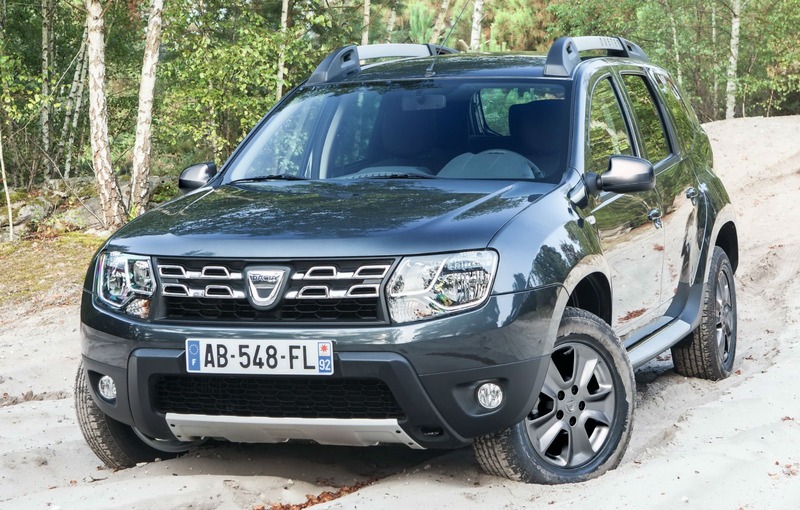 With the restyling, the new Duster can be configured with two special packages – Adventure and Off Road. The first offers side and wheel housings protections, while the second incorporates a set of side sills and a bull bar. The restyling is complemented by a new range of carpets, a separator for the luggage and seat covers. Optionally, the customers can order a set of roof bars that can support a weight up to 100 kilograms. 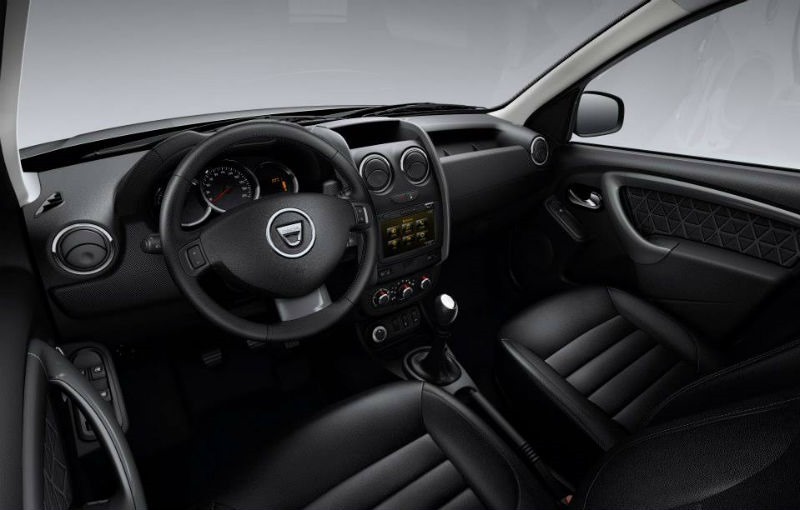 The comfort level of the Romanian SUV has increased according to the Dacia officials by a better interior soundproofing, the noise generated by the engine and the driving being drastically reduced.